Packed with a generous complement of tubes, the Origin ORI20C exhibits vintage-inspired Marshall tone. 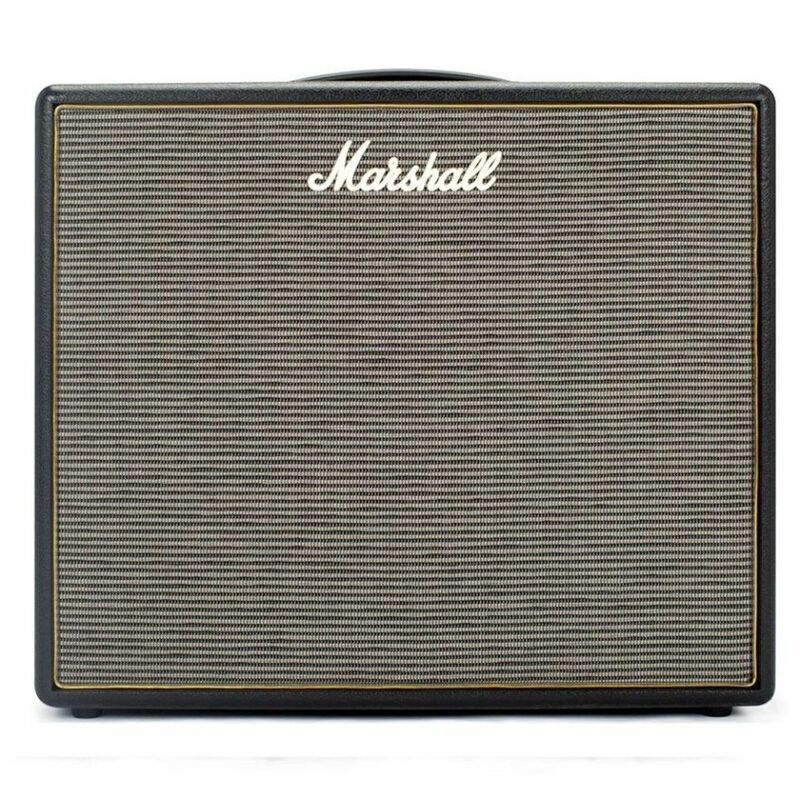 This amp is powerful in its simplicity. 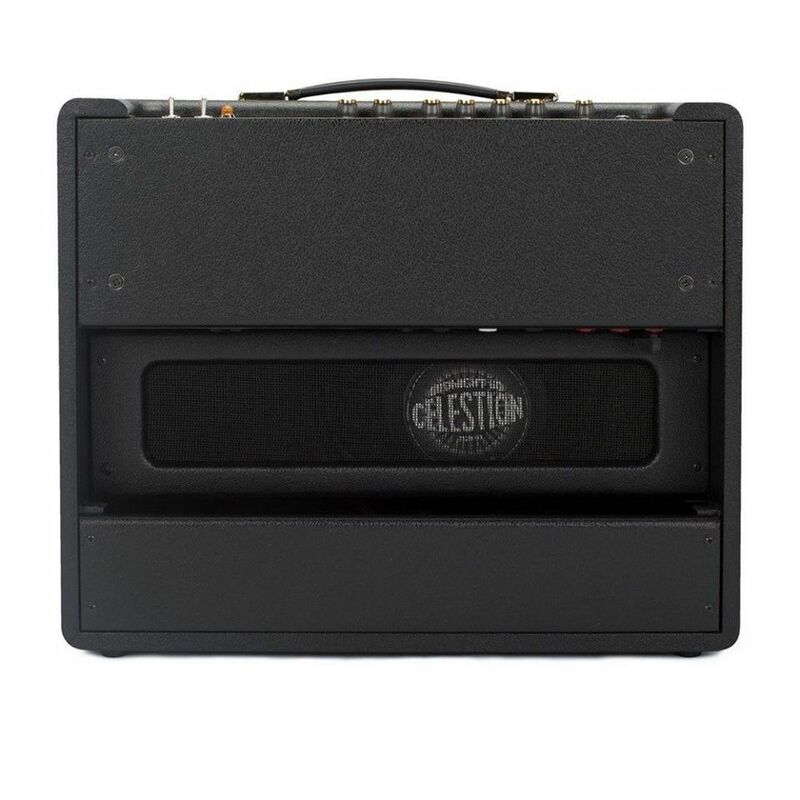 Dial in the Gain and Master controls to get the right amount of crunch, then shape your tone with the Presence knob and the 3-band EQ. 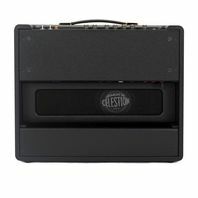 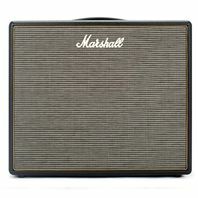 A unique Tilt control blends bright and normal sounds, while switchable power enables high-output sounds at any volume. 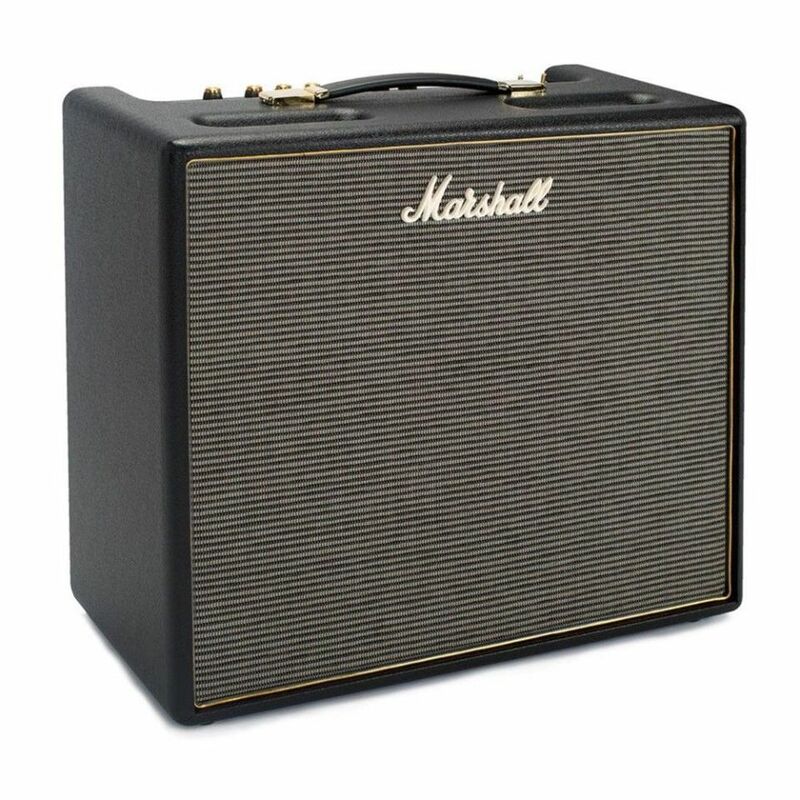 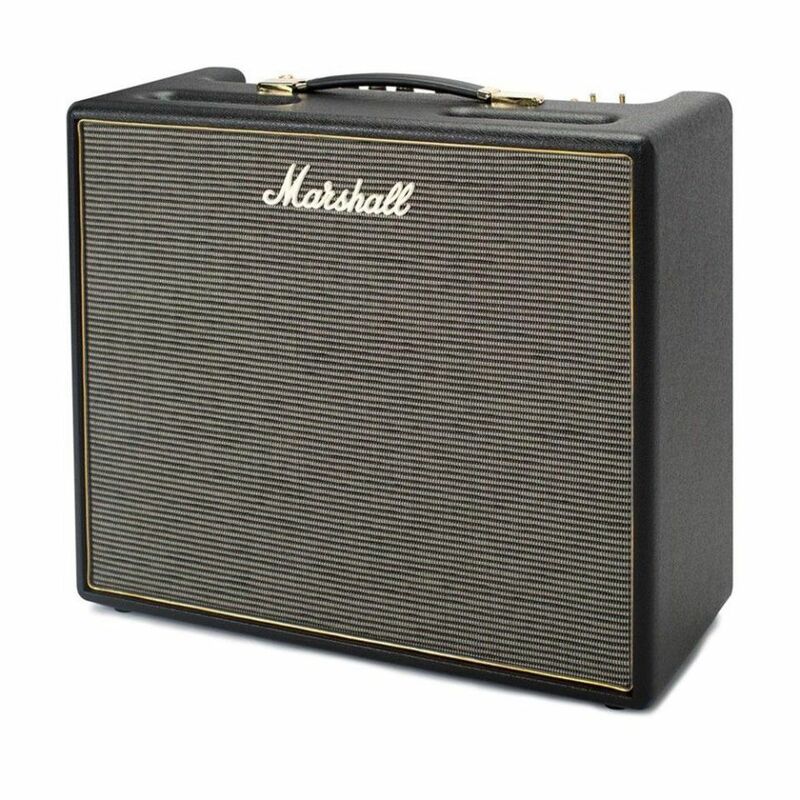 The Origin ORI20C is a no-frills gateway to classic Marshall tone.